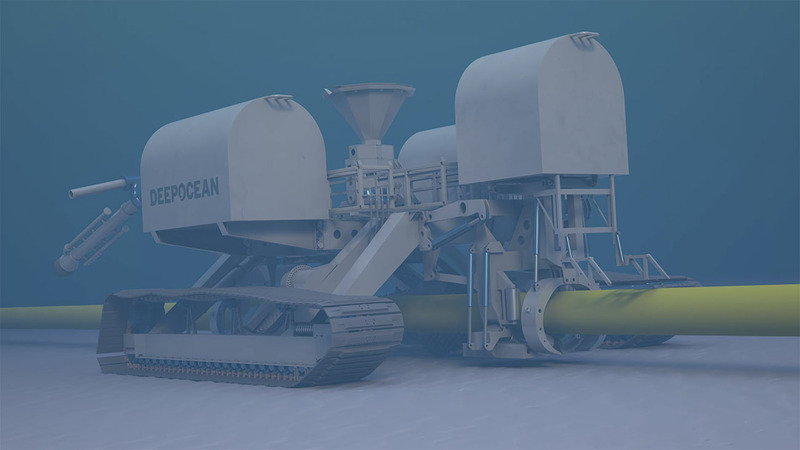 This 3D subsea animation shows the capabilities of DeepOcean’s T3200 trencher in detail. 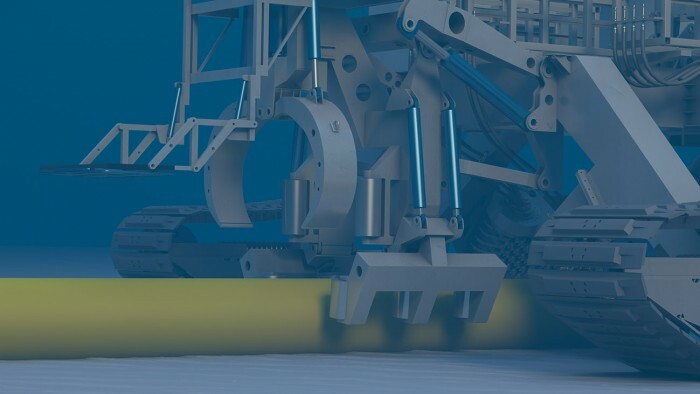 The T-3200 is one of the world’s most sophisticated subsea trenching systems. 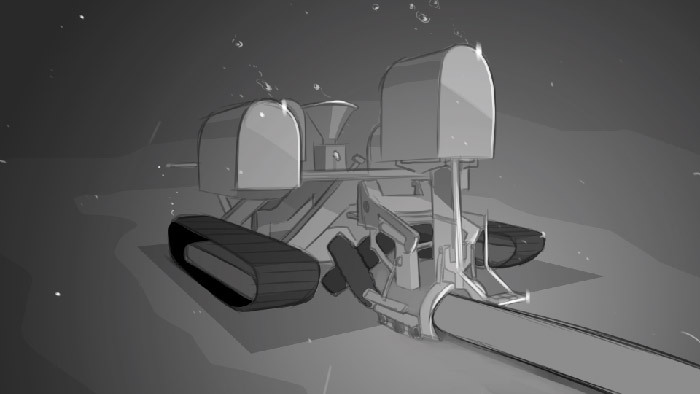 The trencher has advanced multi-function product lifting and trench tooling capabilities which enables the burial of all products from large flooded trunk lines through to flexible pipes, power cables and umbilicals. 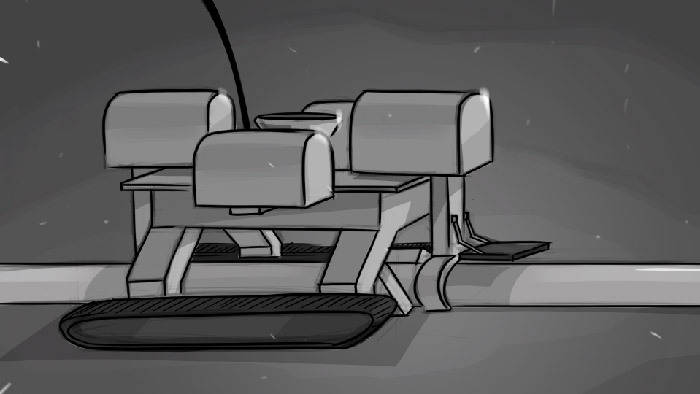 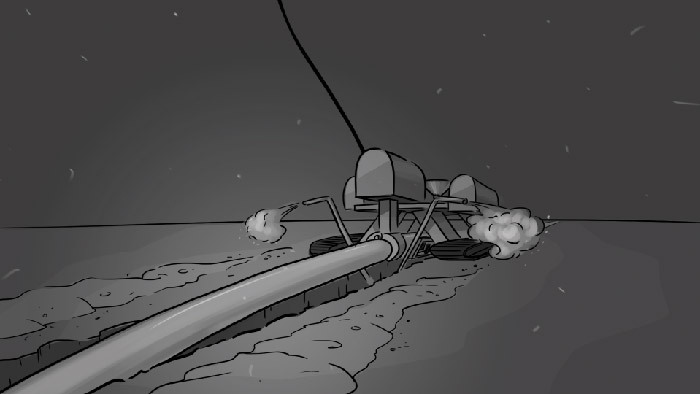 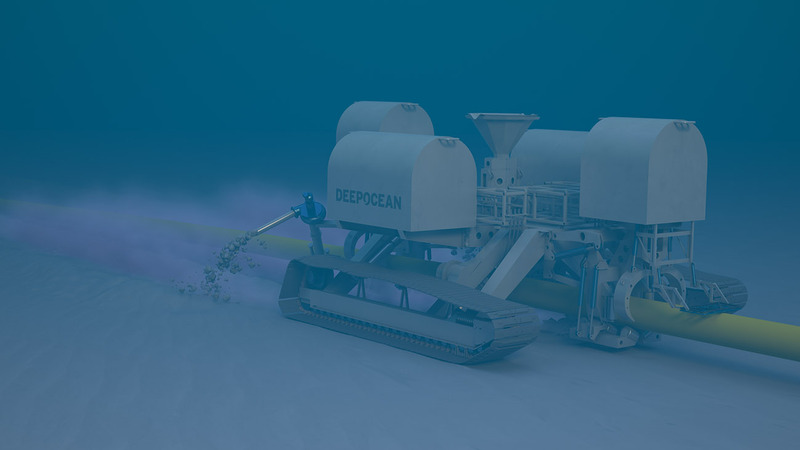 Deepocean wanted an animation which demonstrated the unique capabilities of the T-3200 trencher. They required the animation to be an effective training tool as well as being suitable for promotional purposes both online and at sales meetings, presentations and exhibitions.